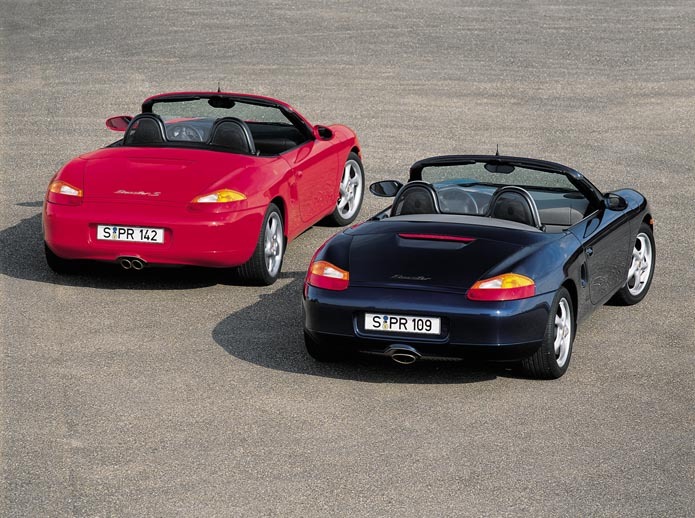 The Porsche Boxster is Porsche's version of a roadster. It's not just your everyday roadster however. With a 250 horsepower Inline-6, the car can accelerate from 0-60 miles per hour in 5.5 seconds, and can reach speeds as high as 160 mph. Another thing that seperates this car from other roadsters is the handling on the car. With a small body and a light weight, this car can turn on a dime. 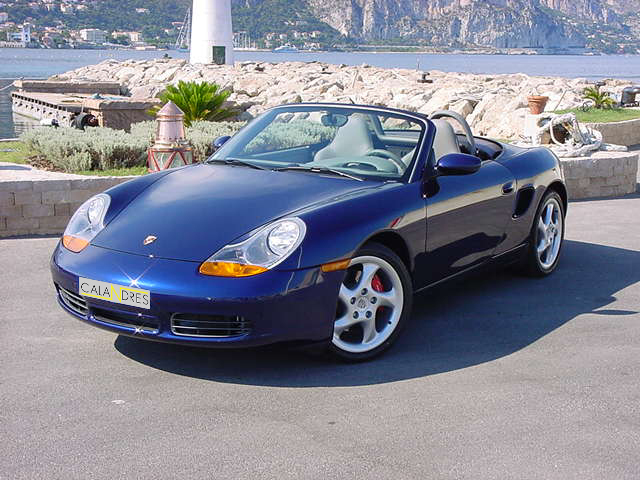 The Boxster is also a very cool looking roadster, and is available with a soft-top or hardtop. 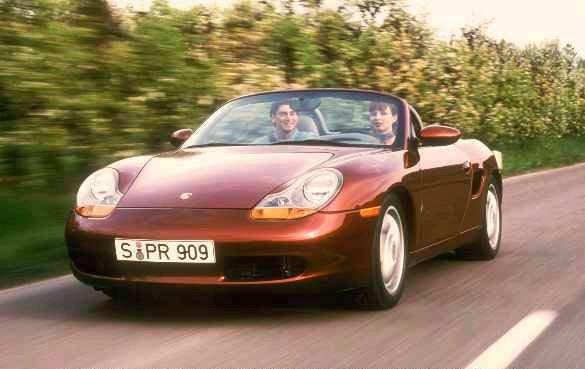 The car is also relatively inexpensive for a Porsche at a price of only $49,930. This car has it all (nice brakes, handling and power), that is why it is so popular.